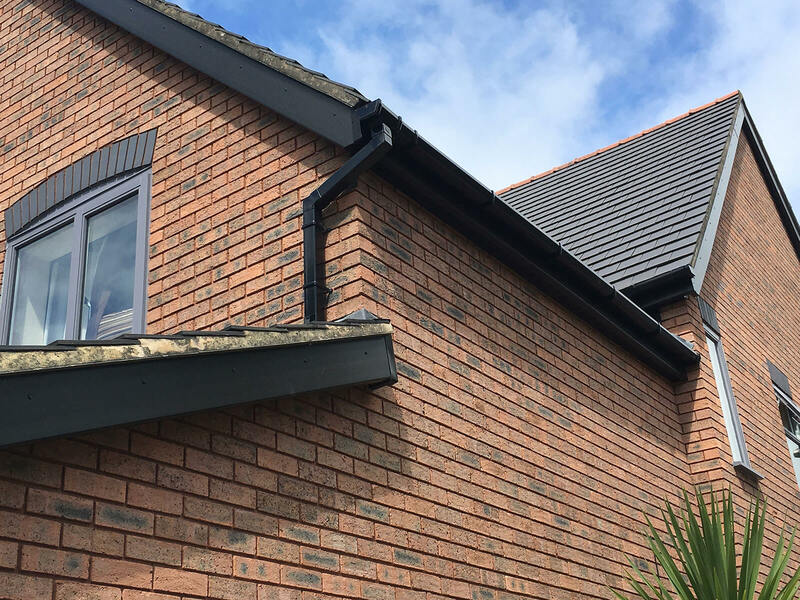 Mac Home Improvements was established in 1998 and has been installing new roofline across South Wales day in – day out ever since. 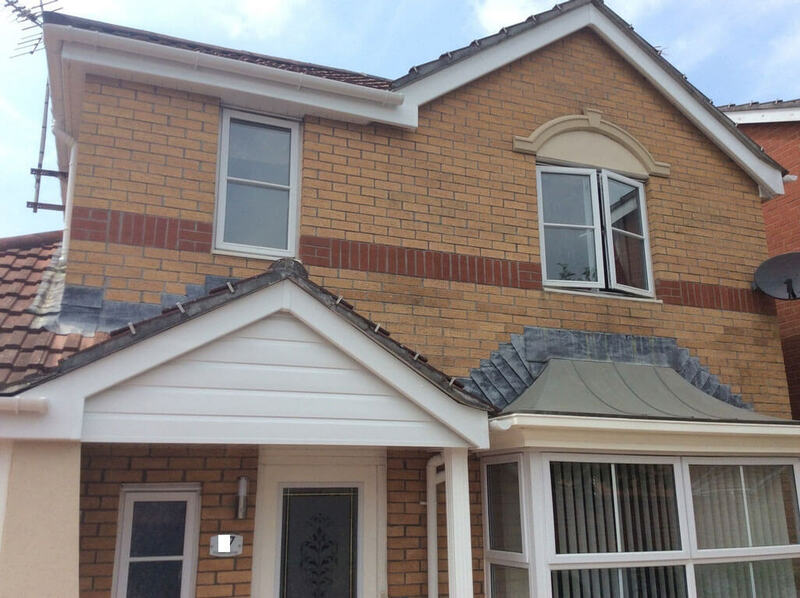 Every one of our professional roofline installers has worked with Mac Home Improvements since the day we started and they are all true experts in the field. 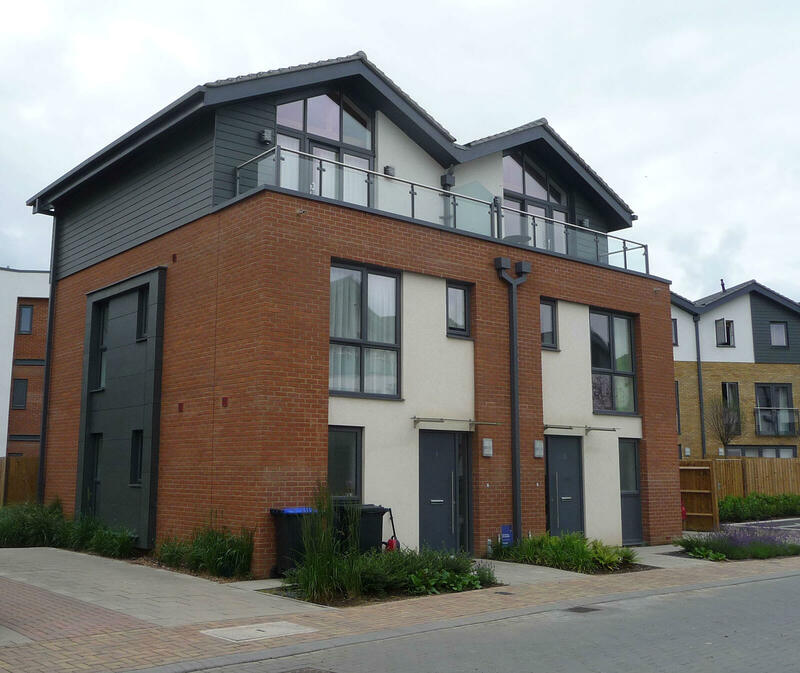 This is what we do and we are fantastic at it- just check out our testimonials. 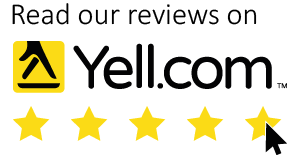 The best bit- we are fairly priced- with no pushy salespeople, no ridiculous discounts just a fair price for a sound – long lasting job using the best products available on the market. 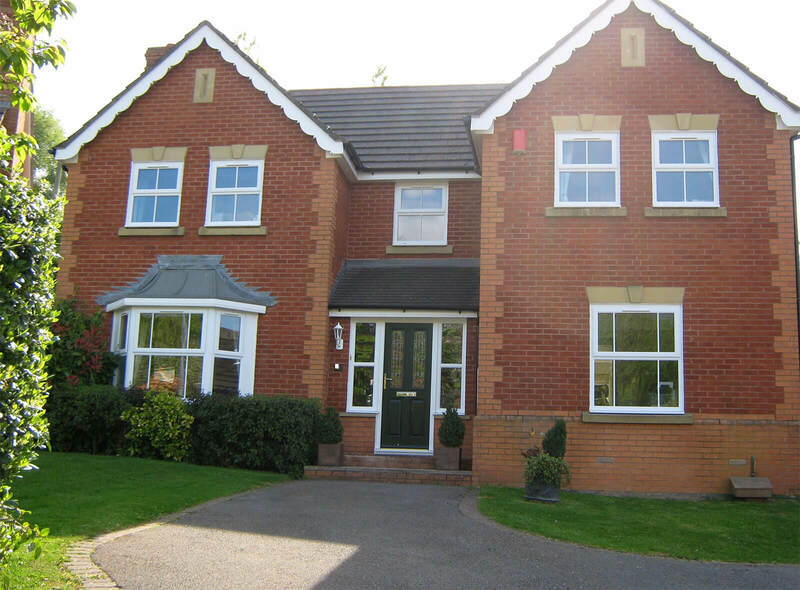 We will not compromise on quality or service. 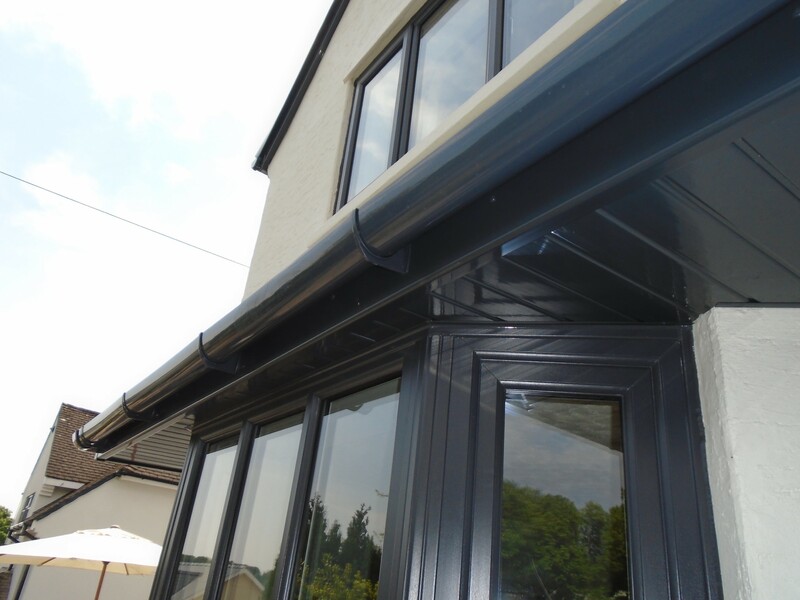 We always stay up to date with the best and most innovative products on the roofline market. 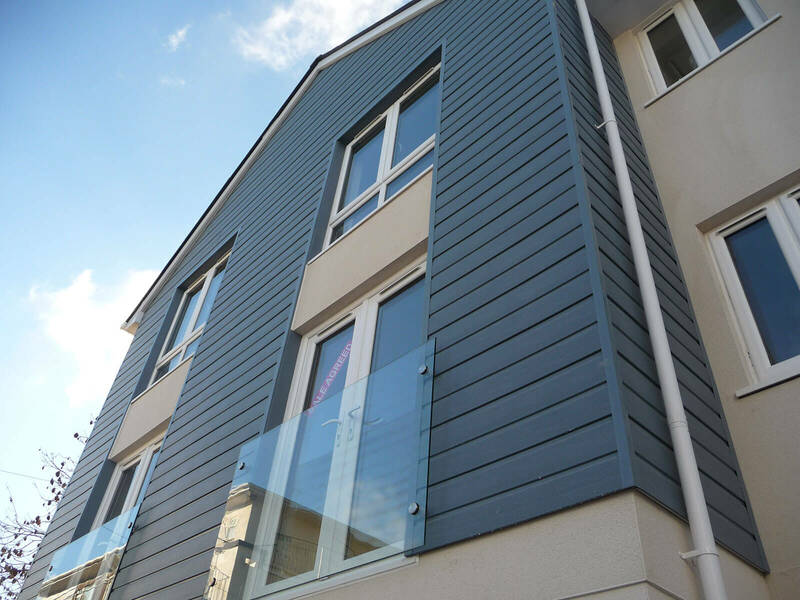 Mac Home Improvements can offer a huge array of colours, all of which have guaranteed Colourmax technology. 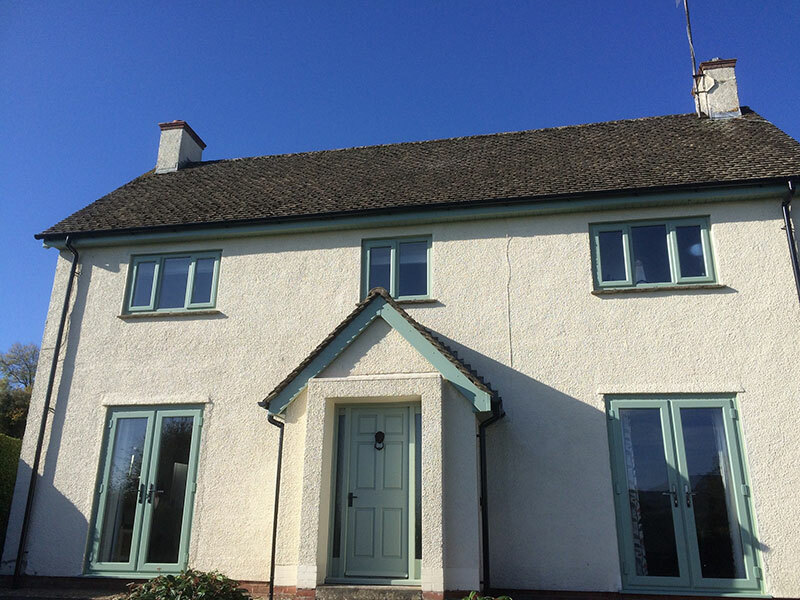 We have something to fit the look of traditional homes and those that are much more contemporary. 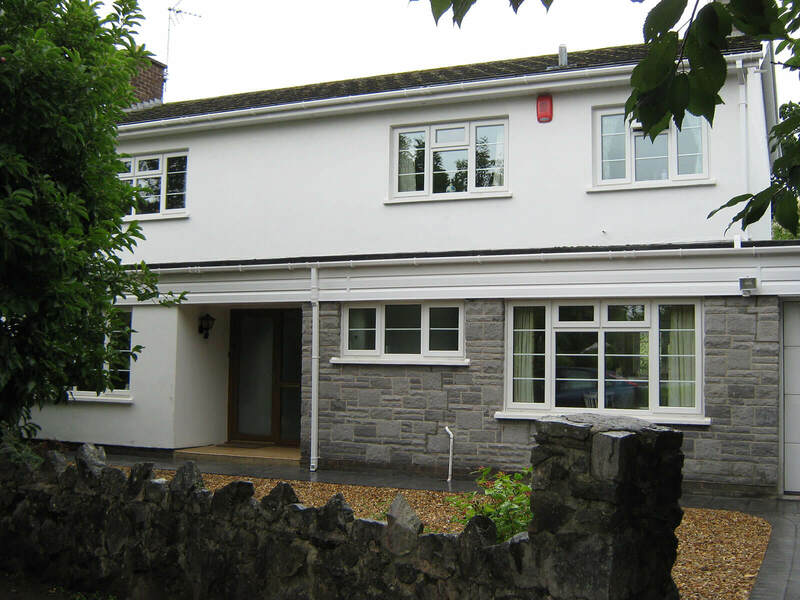 We will always consider the type of house you have and show you what will suit it best. 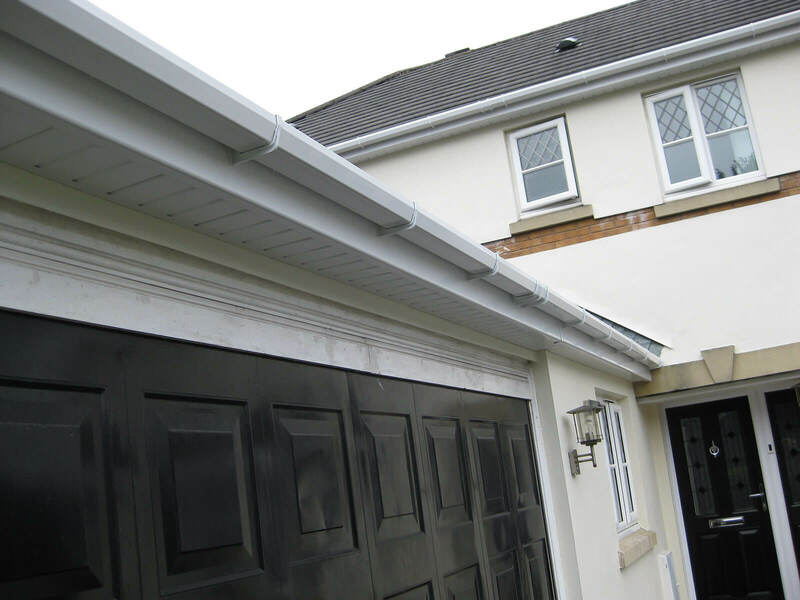 Roofline installation is a specialist trade and given that it is a crucial part of your roof -it is vital to pick an installer who is qualified and has experience of roofing. 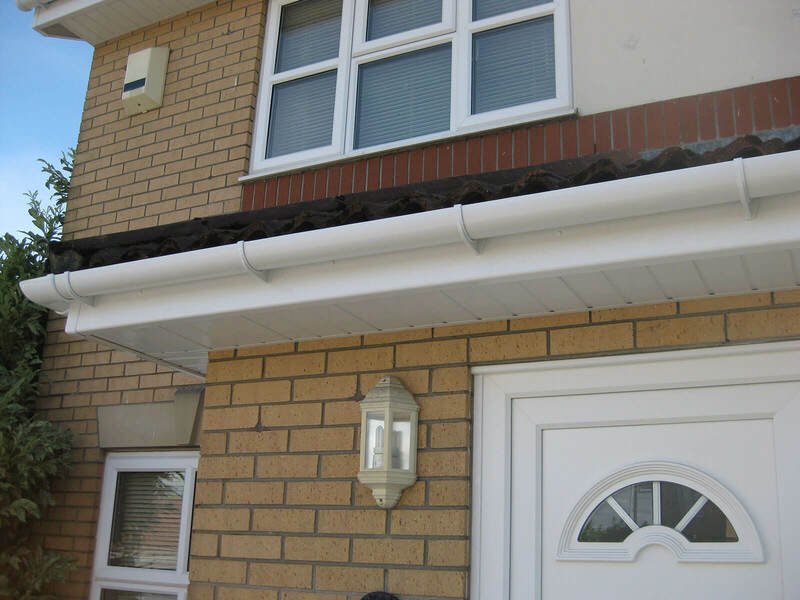 At Mac –we always remove existing wood fascia- as doing this will allow will let us to check the rafter feet – these are what fascia and gutters are fixed to. 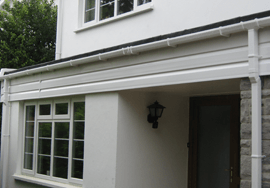 The only way to ensure a good fixing is to take off the old wood and make sure the rafter feet are solid. 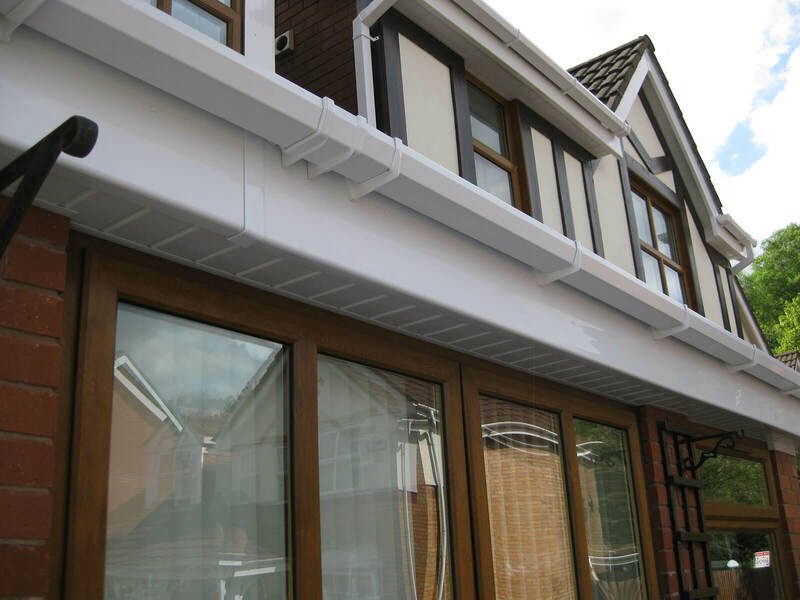 At Mac we will also install an eaves protection tray –this will ensure that rainwater is guided correctly into the guttering. 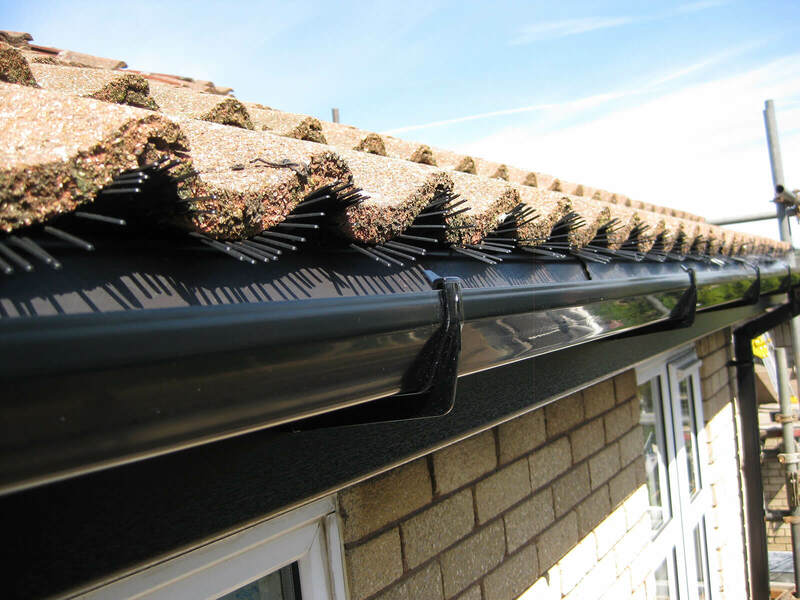 We will also ensure that ventilation is considered to allow your roof to “breathe”. 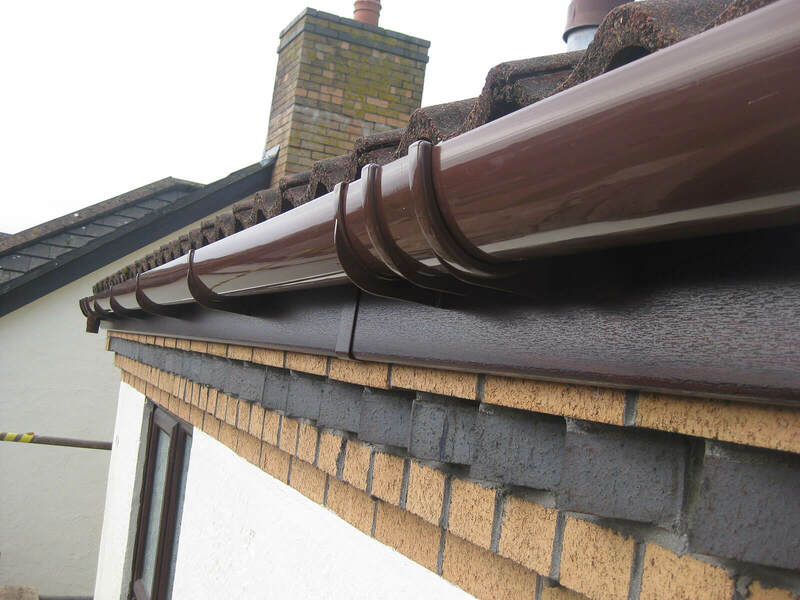 If you would like to know more and get a better understanding of the price of replacing your roofline – don’t hesitate to give Mac a call or fill our online contact form. 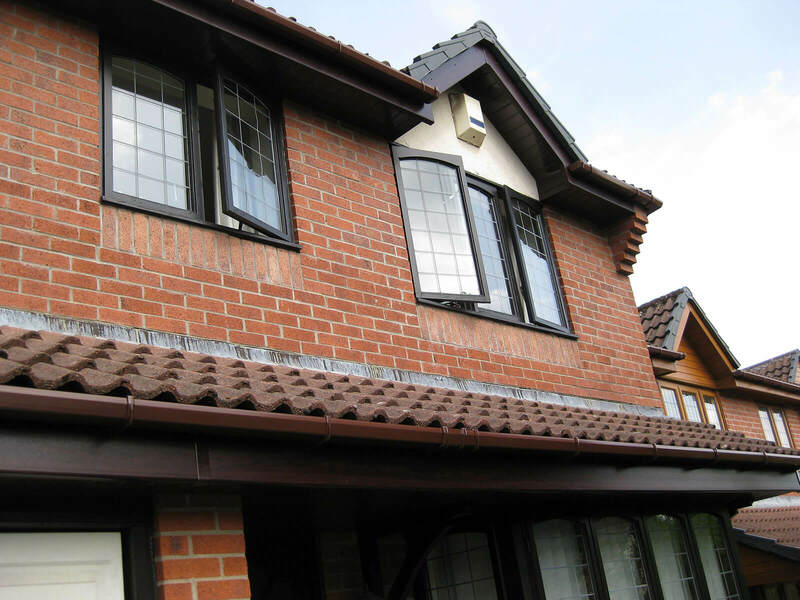 Even if you are in the ‘just thinking about it ‘ stage- give us a call anyway- we will give you great advice and tell you what to look out for when choosing someone to carry out fascia and gutter replacement.